Not only does he have lots of books, but he works hard to connect and support people in the community. He has art from local artisans and hosts book clubs, author events, and even music events too. Did I mention he’s also a musician? Yes! He’s full of talent. So head on over to The Bosslight book store and support a great community! And tell them I said “howdy”! Killer Nashville International Writers Conference has announced the slate of nominees for its Silver Falchion Readers’ Choice Award–and two books by AMW members are on it! Laura Oles’ DAUGHTERS OF BAD MEN is nominated in the Best Thriller category. 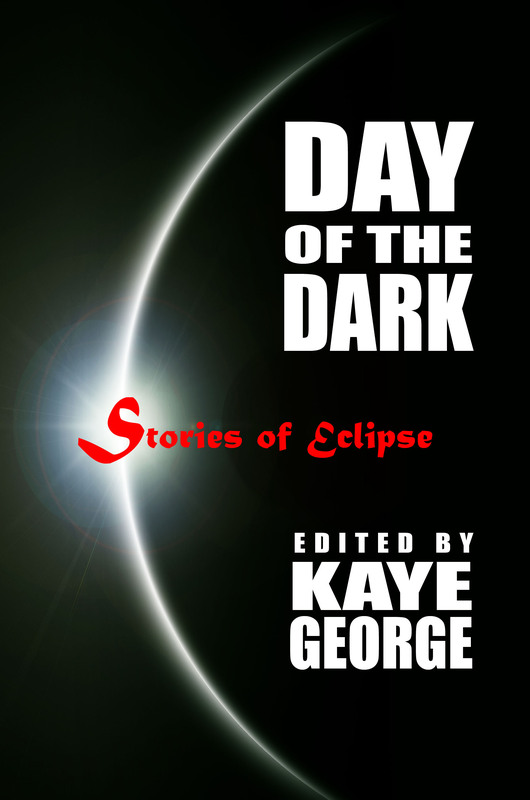 DAY OF THE DARK: Stories of Eclipse, edited by Kaye George, is nominated in the Best Fiction-Anthology/Collection category. Laura Oles’ story “Ocean’s Fifty,” and M. K. Waller‘s “I’ll Be a Sunbeam” appear in the anthology. If you’d care to vote–and since this is a Readers’ Choice Award, everyone is eligible to do so–go to https://killernashville.com/awards/killer-nashville-readers-choice-award/ and mark your ballot. 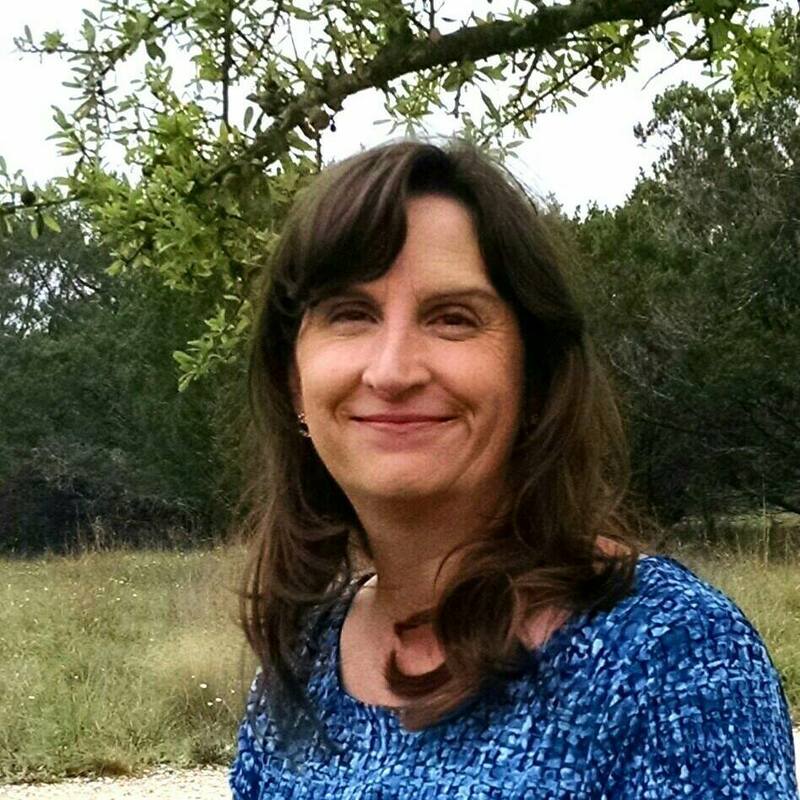 Kaye George was a member of Austin Mystery Writers until she moved out of state. At that time, however, she was named Grand Pooh-Bah Emerita and we therefore still claim her as ours. Are you excited about the upcoming eclipse on August 21rst? Well you aren’t the only one. 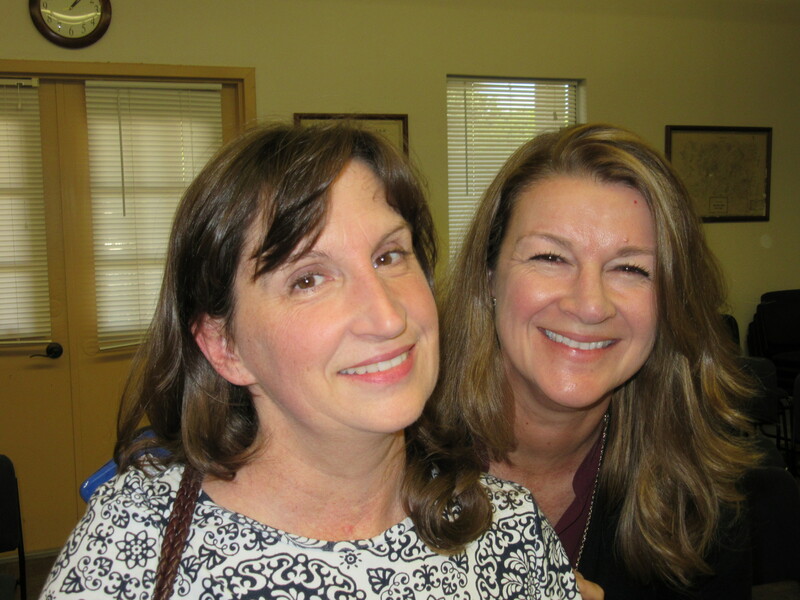 And Austin Mystery Writer members, Kathy Waller and Laura Oles, contributed stories to an anthology titled, Day of the Dark. Every story takes place during the eclipse. The idea for the anthology came from the imagination of former AMW member, Kaye George. Amazon says: A recipe for disaster: take one total solar eclipse, add two dozen spine-chilling mysteries, and shake the reader until the world ends in Day of the Dark! So if you don’t mind, I’d like to get Kaye George, Laura Oles, and Kathy Waller to tell us more about it. VP Chandler- Kaye George, where did you get the idea for the anthology? KG- I got the idea as soon as I heard about the eclipse and how rare they are in any one location. I wanted to write a story on it and thought others might, too. VPC- Nice! This question is for everyone. How did you choose the location of your story? KW- I had the idea of using Marva Lu, the protagonist from a previous story. She lives in North Texas, so I had to set the story there. I knew the eclipse would darken the day enough for my purposes. The story hinged on her being on her home ground. Away from there, she would be a different person. VPC- I remember Marva Lu. Wasn’t she is that awesome and amazing anthology, Murder On Wheels? Pretty sure I’m right. 😉 What about your setting, Kaye? KG- I chose my own neighborhood because I’m so excited that we’ll see the total eclipse right in my back yard. And my front yard, too. VPC- How exciting! I’m jealous. What about your story, Laura? LO- Our family has spent many long summer weekends in Port Aransas, and the island life–the slow pace, the mix of locals and tourists, the pull of the ocean–is something I keep returning to. It has its own special magic. VPC- Port A is special. The people are just as interesting as the setting. Now for question #3, in my experience I’ve worked on some projects that came to me right away and flowed easily, and some projects were painful to get onto the page. Which was it for your story in this anthology? KG- I’d call this one medium. Not too hard, but didn’t flow like a river. KW- Once I finally started writing, it flowed. With the time I had, it had to. LO- I knew immediately where the story would take place and I knew the main character. I needed some time to consider how his life would be turned upside down and what role the eclipse would play. VPC- I know that writers know their characters much better than readers do and they often leave background information out of their stories. Tell us something about your protagonists that the reader doesn’t know. KW- If the reader has read Hell on Wheels in Murder on Wheels, they probably know as much about the protagonist as I do. Until I wrote I’ll Be a Sunbeam, I didn’t know she sang duets at church, or that she taught Sunday school. I learn things about my characters as I write. I’m sure she likes dogs and cats, but she can’t have a cat because she has a gerbil. LO- There is more to the story of why he left his life in Denver and moved to the coast. KG- My protagonist, she’s older than the age she tells people. Her husband doesn’t even know her exact age. VPC- Here’s a question I like to ask other authors. How much of you is in your antagonist? KW- Probably a lot more than I want to admit. Our minds are always buzzing, we’re always arguing with ourselves and with everyone else inside our heads, we’re always plotting. And those are the least objectionable qualities we share. KG- I’m not sure who the antagonist is. Either the young mother or the young father, I think. They aren’t very good parents, so I hope there isn’t too much of me in them. LO- Not much similarity between me and the antagonist. VPC- Well, you both like Port Aransas. Another question, what do you think of the anthology as a whole? Is there one particular story that is your favorite? Is there a story that surprised you? KG- As the compiler and editor, I can’t play favorites, but I think there are stories here for a lot of varied tastes. I hope everyone finds a favorite! KW- Cari Dubiel’s Date Night is mind-boggling. Joseph S. Walker’s Awaiting the Hour is rather sad, touching. Debra H. Goldstein’s A Golden Eclipse surprised me–a clever interpretation of the theme. And Katherine Tomlinson’s The Path of Totality is timely; I laughed until the very end, when alt-facts took a scary turn. If I’d read the other twenty-three stories before submitting, I wouldn’t have had the nerve to send Kaye mine. LO- What I love about this anthology is the variation. While they all have the eclipse as an important element, each story is different from the others–I’m grateful to be Included with so many other talented authors. VPC- How many of you are planning on seeing the eclipse? LO- We have the eclipse on the calendar but aren’t sure where we will be yet. The whole family plans on getting together to experience it. KW- I’m going to Blue Springs, Missouri, near Kansas City, for the event. I have family there. It was my husband’s idea. Fortunately, he arranged for airline and hotel months ago. VPC- And I know Kaye will see it from her home. Kaye, I think I heard that the profits will be donated to charity? What is the charity? KG- Fourteen of the 24 authors have picked personal charities. Mine is Earth and Sky. Four other authors, including Laura, are donating to that one, too. VPC- I love Earth and Sky! KW- Mine will go to Texas Museum of Science and Technology (TXMOST) in Cedar Park. VPC- That all sounds good to me. Thanks for your time. I can’t wait to get my copy. Today we get a look at the cover of DAY OF THE DARK, a crime fiction anthology edited by Kaye George and due out from Wildside Press on July 21. Laura Oles’ “Oceans Fifty” and M. K. Waller’s “I’ll Be a Sunbeam” are two of the twenty-four stories appearing there. Kaye George (former member but still active in many AMW activities! 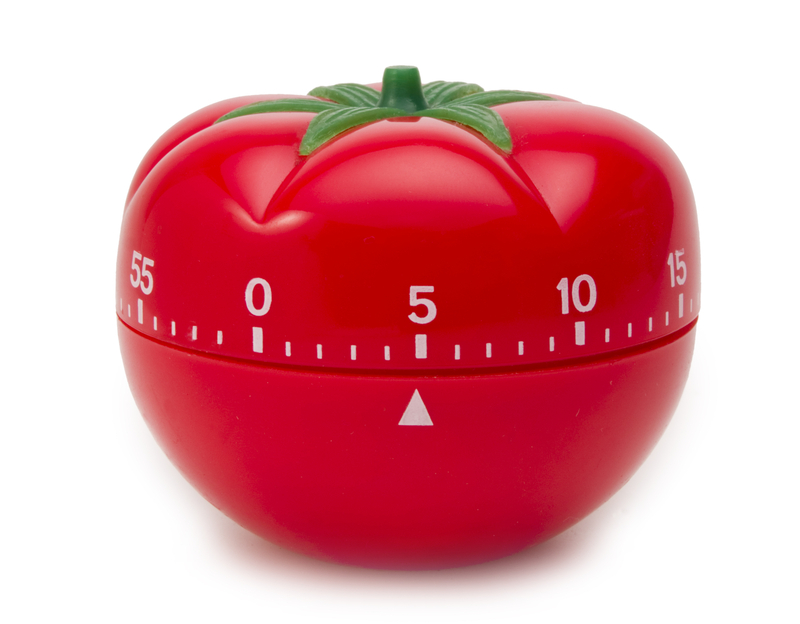 )- How long have you been writing toward publication? VPC- I plead the fifth. (Already!) Okay, I’ll answer. I’ve been working on my book, in its many incarnations, since about 2009. It’s had big changes and I’ve also worked on other projects in the meantime. KG- Do you find it hard or easy to fit writing into your schedule? VPC- Most days I can fit in some writing. It’s the days that have unexpected challenges, like an emergency trip to the vet, that make it hard. And on some days, like today, I’m doing things like writing a blog post. Lots of things take time away from working on book projects. I’ll also fess up that I’m also a procrastinator, so I sometimes have to trick myself into working. “I have to work at least 20 minutes.” Then next thing I know it’s been 3 hours and I got a lot of work done. KG- Do you work outside the home? VPC- I volunteer for my church. I do the website and sometimes fill in for the secretary. I also help with websites, Facebook pages, and projects of organizations like Writer Unboxed and our local chapter of Sisters in Crime. KG- How many rattlers have you actually killed? VPC- LOL! I know you’re asking me this because you’ve read a draft of my book. The answer is, a lot. Back when we lived at our ranch, I wondered the same thing and started counting them up. At that time the number was about 150. When I got to number 200, I bought myself a gun charm for my charm bracelet. I figured I deserved it! So all in all I’d say I personally killed about 250 snakes. 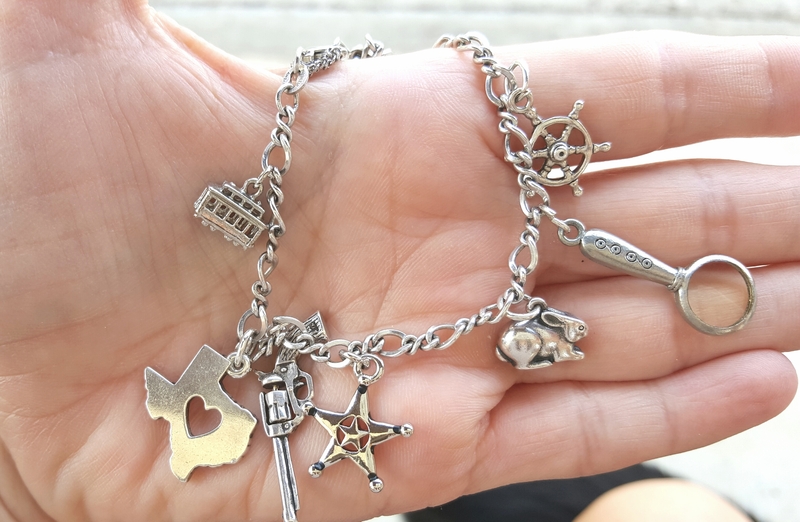 Charms to celebrate moving to central Texas, shooting rattlesnakes, writing my newest story about a Texas Ranger, love of rabbits, joining AMW, and writing Rota Fortunae. I have a picture of the dead snakes that we killed on our busiest day, but I won’t post that here. If anyone is interested, I can post it in the comments. We killed 18 snakes that day. It was just after Thanksgiving and that’s the time of year that they are mating and looking to hibernate. I can tell you more about that day later, if anyone is interested. An added note: I know some people will be upset that we killed rattlesnakes. There were thousands of snakes where we lived and we didn’t kill any of the nonpoisonous one. AND our son was only three years old so it was a matter of life or death. Again, I can discuss more about that in the comments if anyone wishes to. Elizabeth Buhmann- Your settings always have a wonderful Texas feel to them. You are a native Texan, surely, but hasn’t your family been here for a while, too? 4x great uncle. (I think that’s the right number of greats.) When I learned that, I figured it was meant to be for me to live here! EB- Your father was a criminal justice professional, wasn’t he? Tell us a bit about him and how he has influenced your writing. VPC- He was a criminal justice professor at Sam Houston State and he influenced me greatly. I believe his specialties were criminal history and organized crime. He loved to tell stories about cases, including those he was involved in during his time as Director of Public Safety in Corpus Christi. 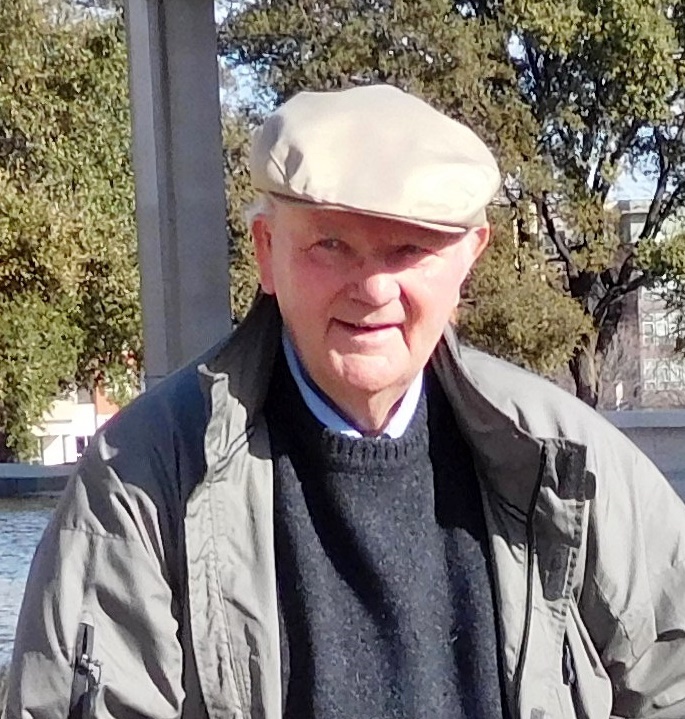 He and my step-mother were also avid readers of mysteries so we often talked about those too. My father’s parents also had an influence. My grandfather was a pathologist, the first one in South Texas. And my grandmother was an accomplished photographer. She worked with him by taking the photos to document his findings. Both were friends with Erle Stanley Gardner and he sometimes asked their advice on forensics. 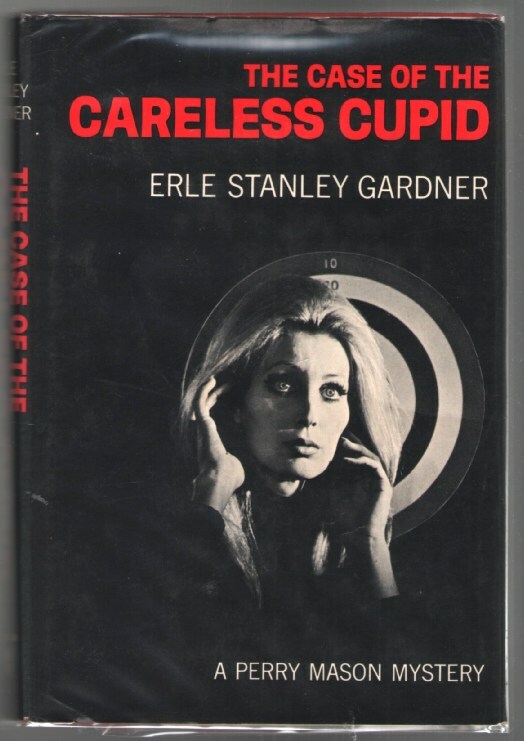 He mentions them in the Foreword in his book, The Case of the Careless Cupid. I didn’t get a chance to know them back in those days, but I’ve heard many stories about what they did and accomplished. EB- Are you a Texas history buff? Your first novel (which I had the privilege of reading in draft form) is set about a hundred (?) years in the past. What sort of sources did you use to paint such a realistic picture of what Texas was like then? VP- Thank you! I used to hate history. I thought it was so boring. And, like many things, the older I got the more I found it interesting. I like learning about people and how they overcame obstacles. One of the best resources I’ve found is the Texas State Historical Association website. It’s incredible! Other sources were just various things I could find by using Google and asking friends who are knowledgeable. My Facebook friends are great! I also collect hard to find, out of print books about Texas. 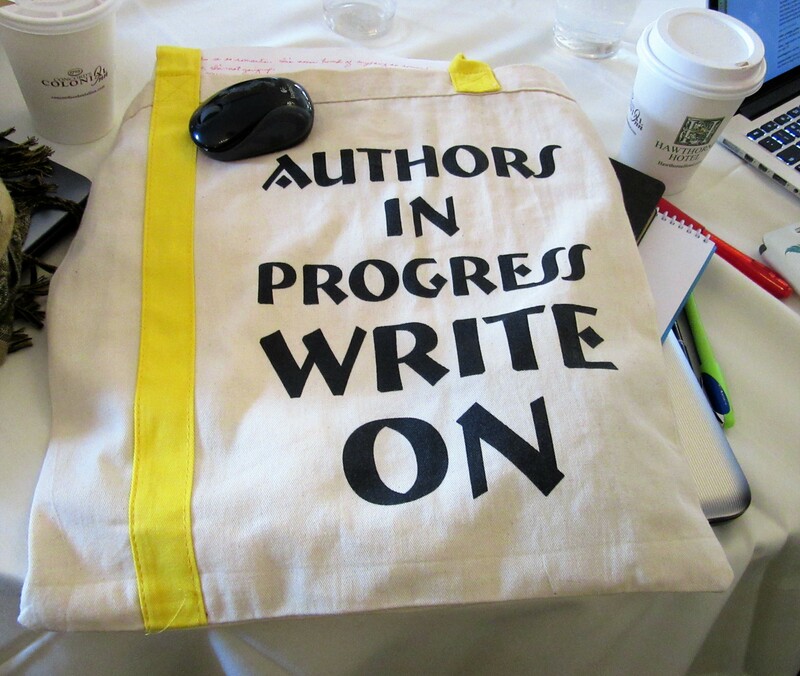 Gale Albright- Has being a member of Austin Mystery Writers improved your confidence in your writing? VPC- Yes! Tremendously. I can’t imagine where I’d be if it wasn’t for this group and the feedback and support we give each other. GA- Can you tell me the pros and cons of being a member of a critique group? VPC- One of the best things about a good critique group is getting honest, and polite feedback. Another plus about AMW is that we are a group of people with a variety of backgrounds, so we can approach a story from different experiences. We also have different things that we notice in a story, like punctuation or pacing. So we can give a variety of suggestions on how to make a story better. GA- Austin Mystery Writers’ short-story anthology, Murder on Wheels, recently received a Silver Falchion Award at Killer Nashville. What’s your reaction been to that? VPC- When we were nominated, I was like, “Whaaaat?” LOL It didn’t sink in for about a day. I didn’t want to let myself get excited. Then when we won, I couldn’t believe it. I was very pleased. I’ve been telling everybody! GA- You have a big interest in historical novels. Do you think you’ve found a niche for yourself, or do you plan to branch out to other types of writing? VPC- Good question. This is something I think about a lot. I love historical fiction, and plan to write a series set in Texas. Hopefully my first book, Gilt Ridden, will be the first in a series. I have about five other stories planned out for my characters. I like the idea that my antagonist, Kay Stuart, solves current problems (murders), by finding the answers in Texas history. I also have an idea for a series using one of her best friends, Jessie Reese, who is a modern deputy sheriff. Those will be straight up mystery/suspense with no history. BUT I also love to write horror. I’m working on a story that may be a novella or novel that is sci-fi/horror. So I guess my answer is that right now I’m focusing on historical fiction/mystery with a side jaunt into horror. But I find I’m having so much fun writing horror, it may be more of a focus of mine in the future. I plan to just write what is fun to write. And when I do that, the writing is better anyway. GA- What’s the most fun part of writing for you? What is not so much fun? VPC- I love writing squeamish or emotional scenes. I like the idea of making the reader laugh or cry. Such power! Bwa ha ha ha ha ha ! On the other hand, I hate it when the plot or the scene just isn’t coming together. It’s excruciating! I literally have to get up and walk around. Sometimes I have to stand at the table to write. I also don’t like long descriptions. I hate reading them and I hate writing them. I like to get to the point. GA- Do you have any fun research trips planned? VPC- I wish! I will be going to Bouchercon in New Orleans next week with fellow member Laura Oles. I guess I’ll keep my eyes open for inspiration. 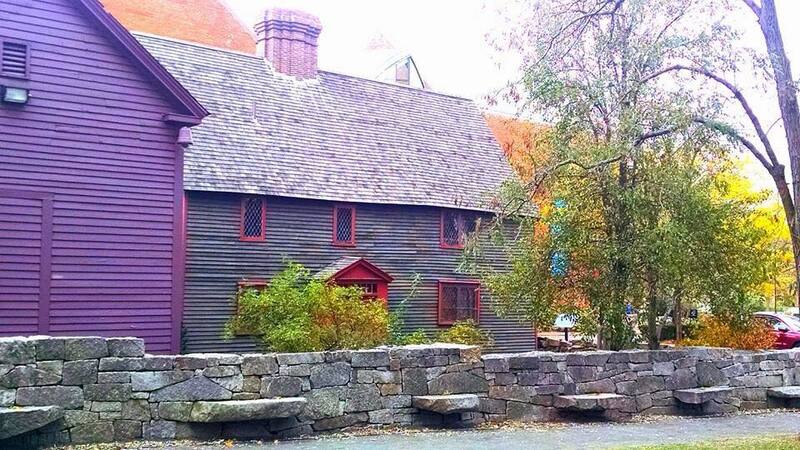 I’ll also be going to the Writer Unboxed Un-Conference in November, which (witch?) 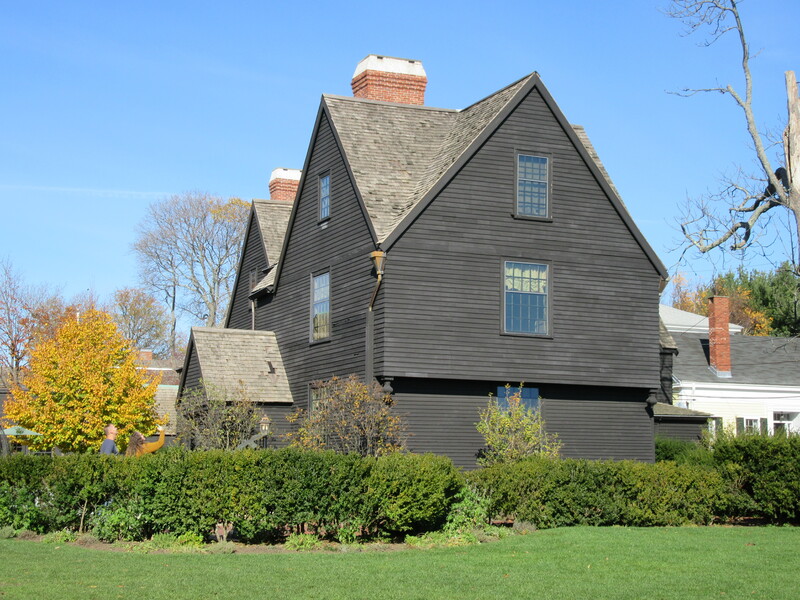 will be in Salem, Massachusetts. Kathy Waller will also be there with me. Maybe we’ll find some ghosts! Thank you for all of the questions! I love being a member of AMW. I can’t imagine going through this journey of being a writer without their support and guidance! Does anybody have anymore questions? Bring ‘em on! 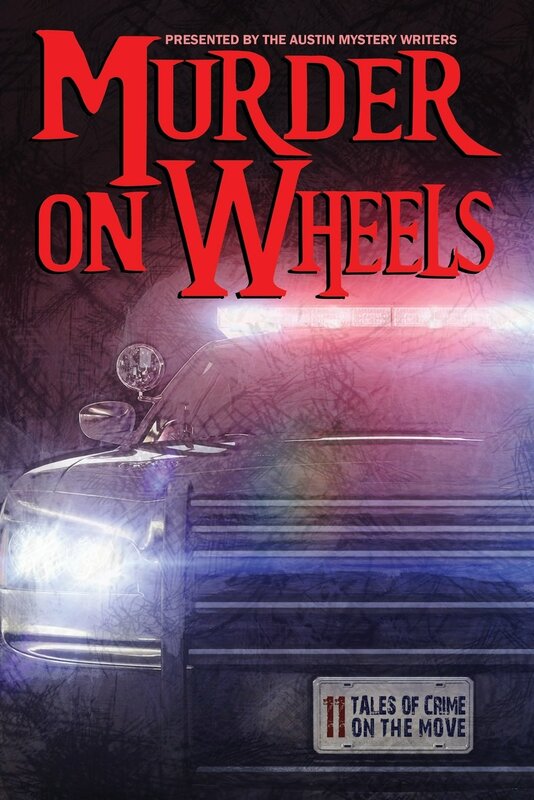 MURDER ON WHEELS, Austin Mystery Writers’ first crime fiction anthology, has been named a finalist for Killer Nashville’s 2016 Silver Falchion Award. The idea for MURDER ON WHEELS came from a late-night group e-mail session. As Kaye George explains in her Introduction, she and her husband had taken a ride on a large commercial double-decker bus, the Megabus, that runs between major cities. One night, when all the AMWs were online, Kaye mentioned the idea. That led to members suggesting other vehicular settings: Bopped on a Bicycle, Creamed in a Car, Vaporized on a Velocipede… The thesaurus got involved, wordplay began, and an idea formed–we would all write stories around the theme of wheels. Once momentum started to gather, there was no getting off that bus. So we wrote. Each of us contributed one or two stories. We were pleased to have two guest writers, Reavis Wortham and Earl Staggs, contribute as well. 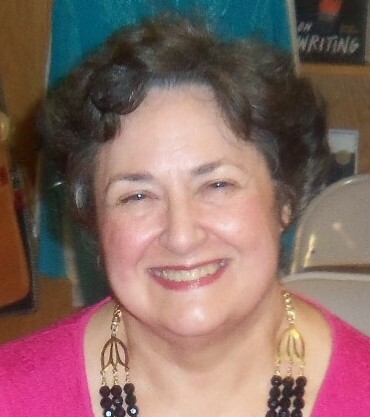 Ramona DeFelice Long edited the manuscript. MURDER ON WHEELS was published by Wildside Press in April 2015. We’re also pleased to announce that member Laura Oles’ manuscript, THE DAUGHTERS OF BAD MEN, is a finalist for Killer Nashville’s Claymore Award. 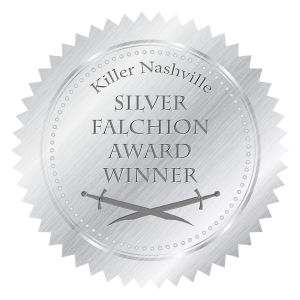 Winners of the 2016 Silver Falchion Award and the Claymore Award will be announced tonight at the Dinner and Awards Banquet at Killer Nashville Writers’ Conference in Franklin, Tennessee. We’ve all heard, It’s an honor just to be nominated. In this case, it’s not a cliche. Austin Mystery Writers are honored to be nominated for these awards. We’re also delighted, ecstatic, effervescent, excited, flabbergasted, frolicsome, joyous, jubilant, thrilled, thunderstruck… and in a veritable tizzy. In continuing my series of interviews of fellow members of AMW, I’d like to introduce you to Laura Oles. VPC- Welcome, Laura! Tell us a little about your background. LO- I grew up in an Air Force family and moved a number of times growing up. I graduated from Texas State and met my husband while I was in college. His parents were both professional photographers and entrepreneurs who introduced me to the world of photography. At the time, I didn’t know an f/stop from a bus stop, but I loved the industry almost immediately. We were working in the time of early digital photography and had built a business that did some pretty cool things in that space. I also started writing for digital photography magazines—both consumer and trade— and did that for about fifteen years. Some of the most interesting people I’ve ever met work behind the camera. It remains my first love, although I detest having my photo taken. Ask anyone—the camera comes out and I duck behind a tree. If awkward smiling were an Olympic sport, I would bring home the gold. Laura hiding from the camera. VPC- I can vouch for that, readers. It’s true! So you’ve had some success with publishing nonfiction, why are you interested in writing fiction? LO- Yes, I wrote Digital Photography for Busy Women back in 2005 and was so happy to see the reception it received in the photography field. Technology books become obsolete pretty quickly, so while it served its purpose then, it’s outdated now. Part of the cycle. Still, it came out an important time in the industry when people were leaving film for digital and had no idea what to do with their photos once the image had been taken. I had been covering related technology for industry magazines and the book was an extension of that education. Nonfiction has its own challenges but I love it as much as I love fiction. I grew up reading fiction at an early age, getting lost in Nancy Drew, Sweet Valley High and Judy Blume, Reading fiction was the perfect escape for a kid that kept relocating to a new school, a new city. While I enjoy many genres, mystery, suspense and thrillers remain my favorites. Not only do I love getting lost in the worlds other people create, I also love creating my own worlds and occupying them with interesting personalities. My husband once told me that I talk about these characters like they’re real people. I guess for me, they are real people. Is that weird? I also like reading both fiction and nonfiction. I often bounce between reading a business book and a mystery at the same time. So, right now I’ve got Charles Duhigg’s Smarter Faster Better and Mark Pryor’s Hollow Man in progress. I find it hard to commit to reading one book at a time. Both books are excellent. And my TBR list is a little out of hand at the moment. VPC- I know that you also have three kids. Two of them are twins! How do you juggle writing, working and raising a family? LO- I think one of the challenges of loving your work and loving your family is that you never feel like you’re excelling in either arena at the same time. Other people may have tamed this dragon but I have yet to do so. I try to compartmentalize as much as possible, but it’s difficult. My time is often split into small segments so I work at piecing them together to create something meaningful. For example, I’ve started and stopped answering these questions several times already because of a soccer tournament, Prom, and NHS volunteer projects. Granted, it’s easier than it was when my kids were little, especially when my twins were in the pre-school stages. I don’t think I drank of cup of hot coffee for a couple of years. With three teenagers, it’s a different kind of busy. My job is largely driving, coordinating schedules, counseling and proofreading my kids’ English papers. I am very fortunate to have an awesome husband who, despite a demanding work and travel schedule, still makes most of the sporting events, concerts and other things that are important. If he has to drive from the airport to a volleyball game, he’s there. VPC: What aspect of writing do you enjoy the most? LO: I have a fond affection for dialogue. I love writing interactions between characters, trying to find the proper beats where the back-and-forth feels authentic. Elmore Leonard remains one of my all time favorite masters of dialogue. He said, “If it sounds like writing, I rewrite it.” I think that’s very good advice. I also enjoy editing, maybe even more than writing the first draft, because it’s my opportunity to shape the story and figure out what works and what is getting in the way of the story moving forward. 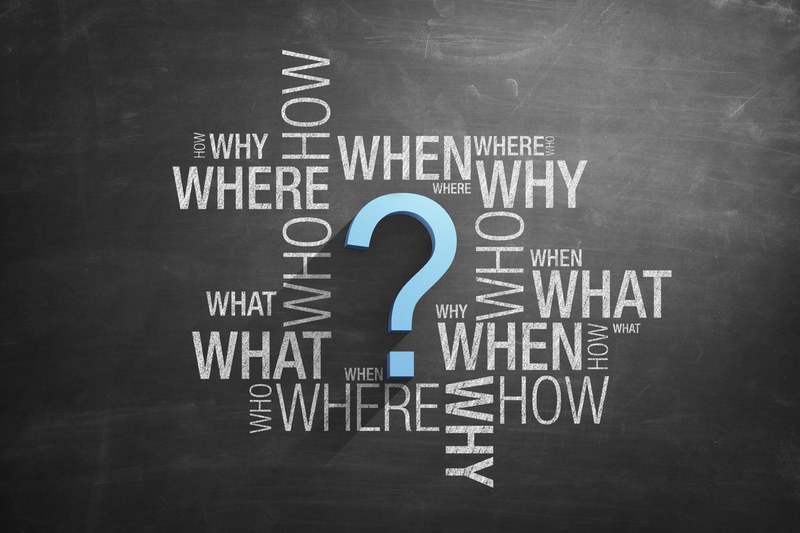 VPC- How did you come to be a member of AMW? LO-I met Kathy Waller and Gale Albright through our local Sisters in Crime chapter and was part of the Barbara Burnett Smith Mentor program in 2012. They invited me in and I have enjoyed their company and critiques ever since. Writing is a solitary process, so having like minded writers who want to discuss plot points, character development and setting is a wonderful thing. I would probably bore my non-writer friends out of their minds but the AMW people get me. And I’m grateful for it. VPC- What are you working on now? LO-I am currently revising my second mystery, Point & Shoot, which was named a finalist in the Writer’s League of Texas manuscript competition. I’m also working on a few short stories, including one for an anthology being put together by AMW for publication next year. I continue to write for the photo industry, although I’m taking a hiatus for a bit to focus on my fiction (no pun intended). I’m leaving for Malice Domestic this week (in Bethesda, MD) and am looking forward to spending time with some of my favorite writers and friends. I’m also finally making it to Bouchercon this year in New Orleans. Other than that, I’m just trying to find time to write each day so I can keep my imaginary friends alive. They suffer if I’m gone too long. And I do, too. I’m cranky if I’ve gone a bit without writing. Even worse than when I skip coffee, and that’s saying something. Thank you for the interview, Laura Oles! I’ve enjoyed these interviews. I like showing the world how diverse we are in AMW.